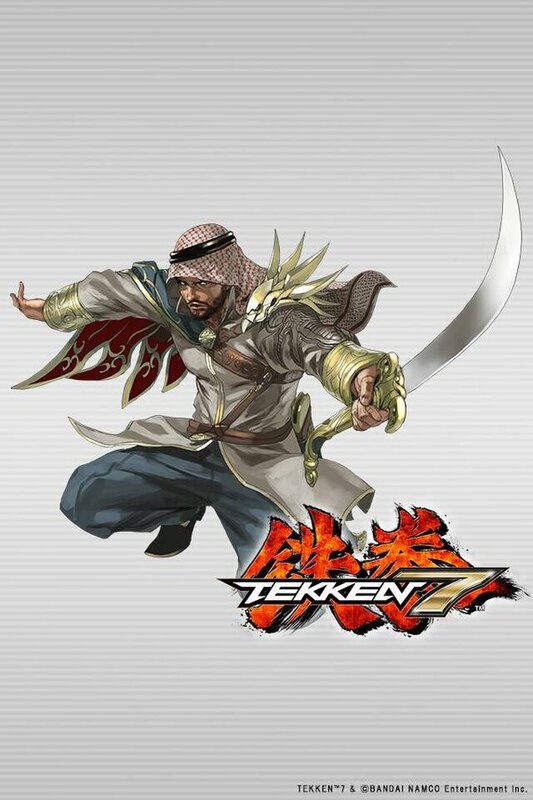 Shaheen is a fighter from Saudi Arabia who fights using a unique "Military Fighting Style". His name literally translates to "Falcon". 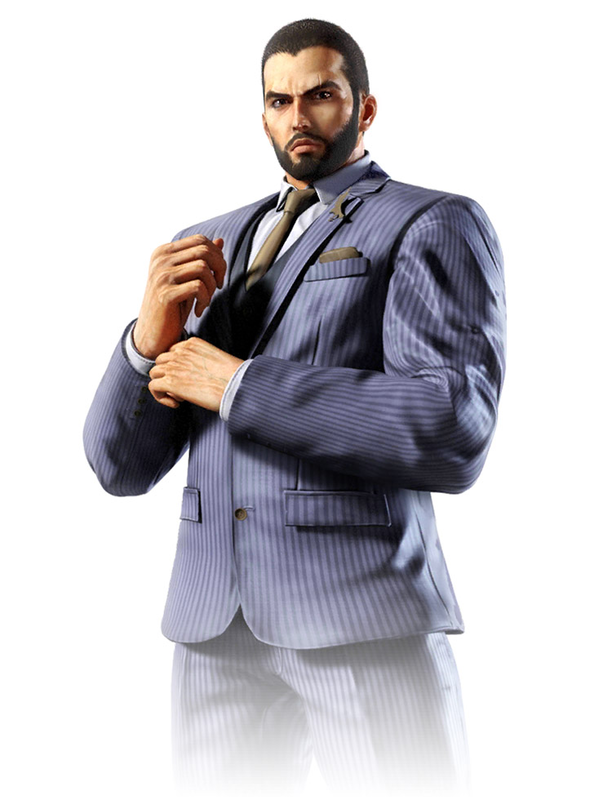 Shaheen works for a private military firm specializing in the provision of security services. During his time in the army, he earned a reputation as an expert in one-on-one combat. 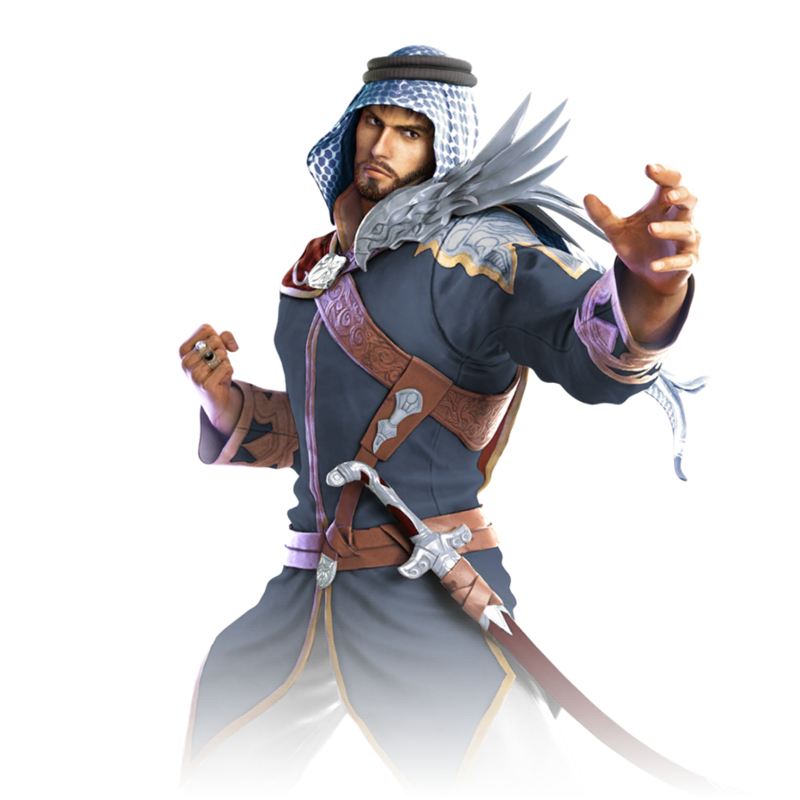 With not a whole lot of Arab fighters in fighting games, Shaheen strikes me as almost a "Ryu-type" design... in a way. 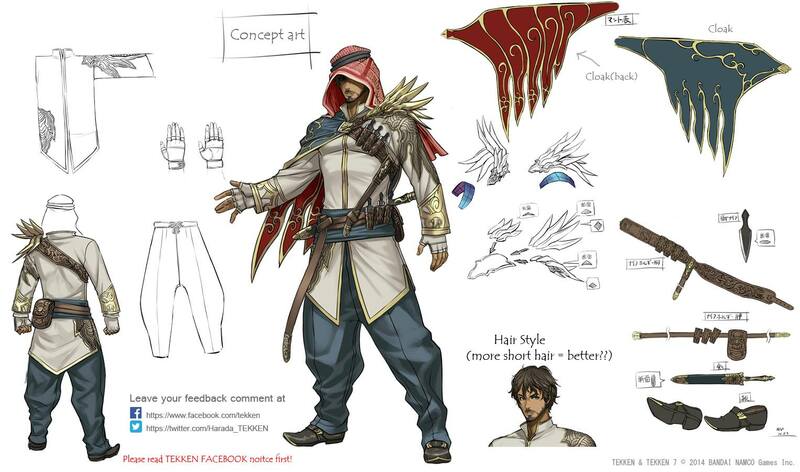 Visually, he's an elaborate design and pretty cool, naturally. 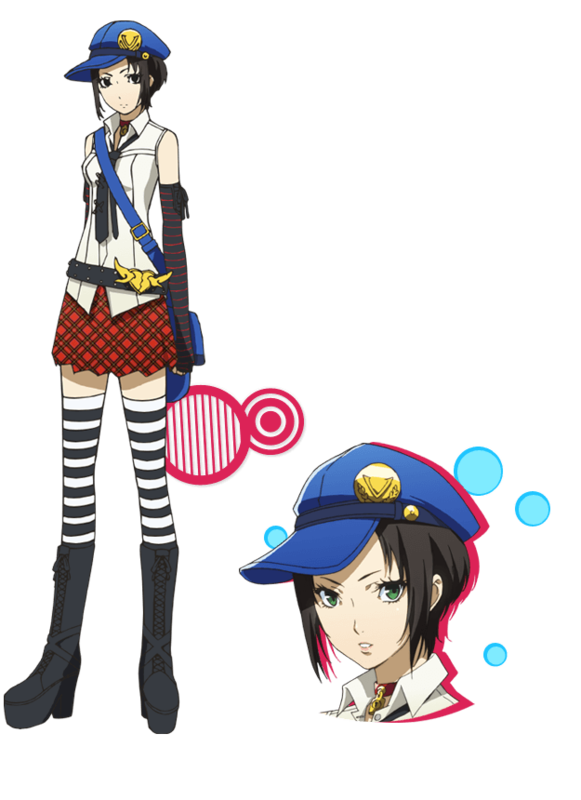 His fighting style is more streamlined - in the way that he has a lot of staple tools, with some flare to make him stand out. Personally, he has to many "flippy" moves for my taste. 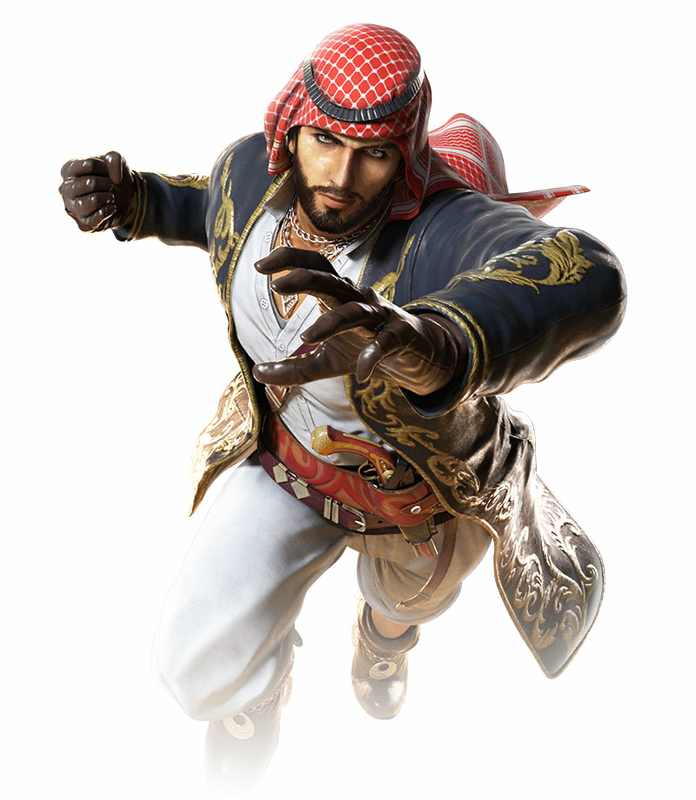 I kinda wish he had a more brawling fighting style and hit harder. I was also kinda hoping he'd actually use his sword (Yoshi-style)... but he currently doesn't. I'm mainly disappointed by his somewhat bland personality and kinda-annoying voice. 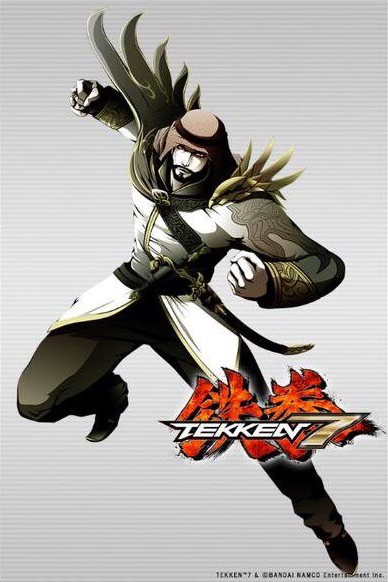 Other than that, he's a decent looking design but he doesn't seem like a TEKKEN mainstay. 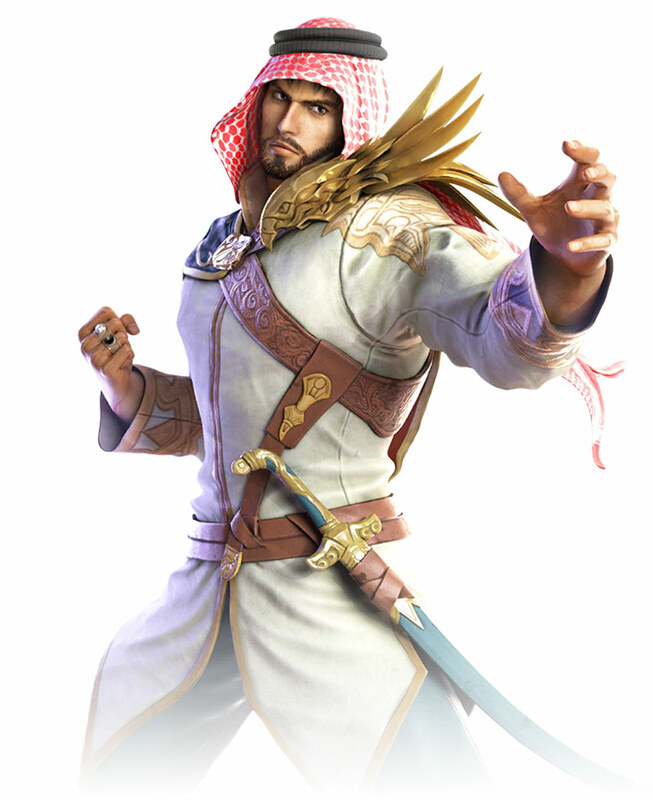 I don't think I'd miss him in TEKKEN 8 or any future TEKKEN crossover. 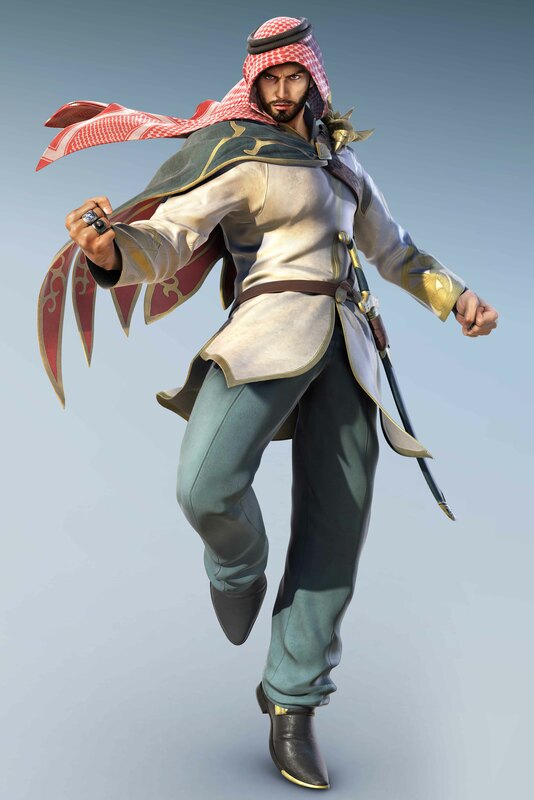 I think Bandai Namco was channeling Virtua Fighter's mysterious Siba with the creation Shaheen, since Sega never took the opportunity to bring that character back in the VF series. 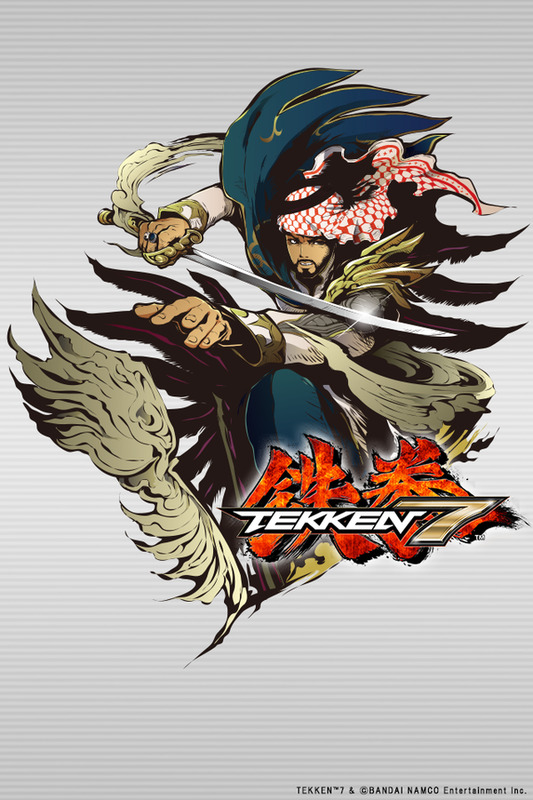 Sorry to be so honest but: Namco with the "one up," once again!